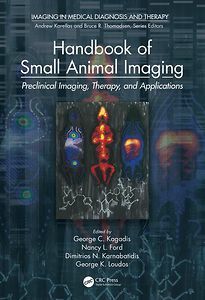 Handbook of Small Animal Imaging: Preclinical Imaging, Therapy, and Applications collects the latest information about various imaging and therapeutic technologies used in preclinical research into a single source. Useful to established researchers as well as newcomers to the field, this handbook shows readers how to exploit and integrate these imaging and treatment modalities and techniques into their own research. 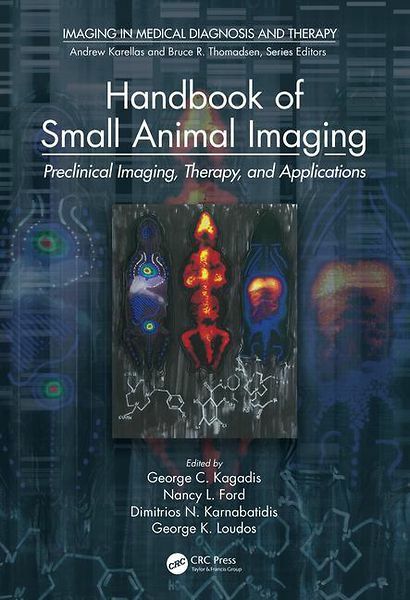 The book first presents introductory material on small animal imaging, therapy, and research ethics. It next covers ionizing radiation and nonionizing radiation methods in small animal imaging, hybrid imaging, and imaging agents. The book then addresses therapeutic research platforms and image quantification, explaining how to ensure accurate measurements of high-quality data. It concludes with an overview of many small animal imaging and therapy applications that demonstrate the strength of the techniques in biomedical fields.